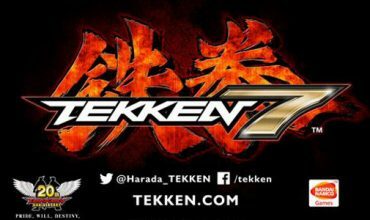 The South African Fighting Games Community is definitely putting in the work to provide regular events for players to test their skills. 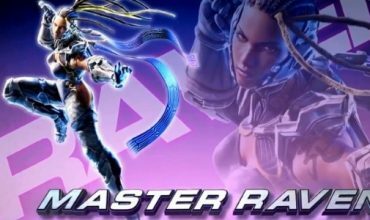 With ACGL hosting some decent online tournaments for Tekken 7 and community members La Volpe hosting his own online tournament in a few days, the game has seen enough online action and now it’s time for players to throw down in person. 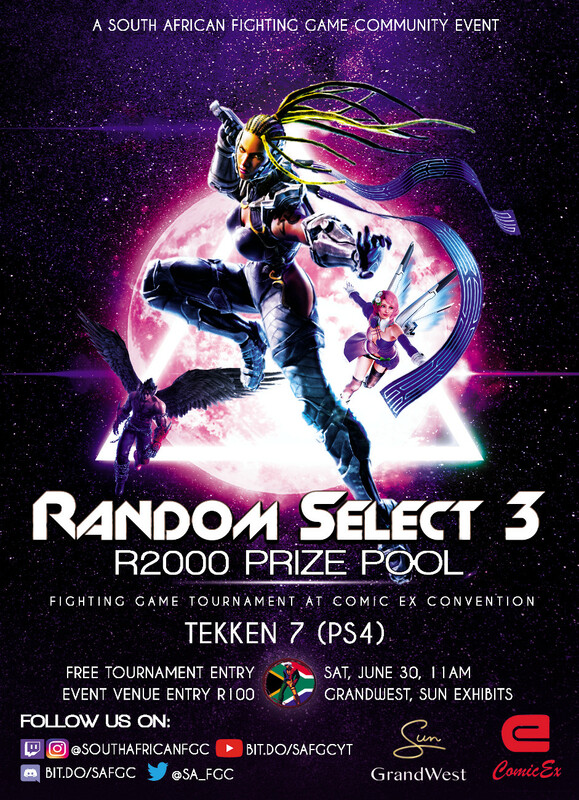 ComicEx is happening at the end of the month in Cape Town and will host Random Select 3 where another King of the Iron Fist will be crowned. 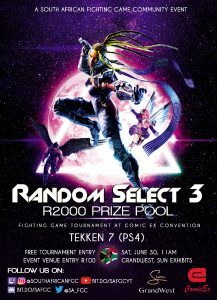 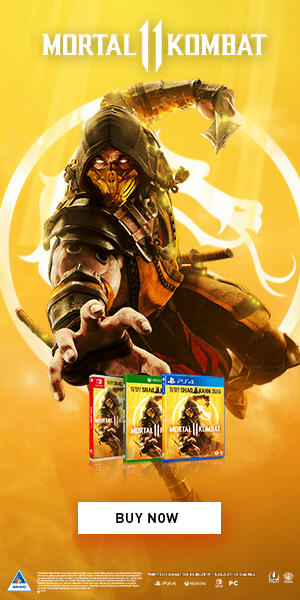 Random Select 3 boasts a R2000 prize pool with R1500 for first place, R300 for second and R200 for third and the event will be streamed on the SAFGC twitch. 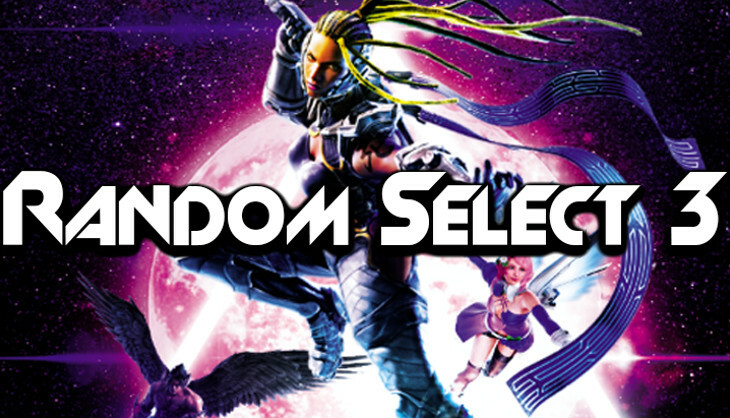 As always, be sure to join the Discord if you’re looking for games or even if you need to make it known that Smash is the only honest fighting game.